Hilarious baby onsie. Farts are funny for everyone but even funnier for babies. 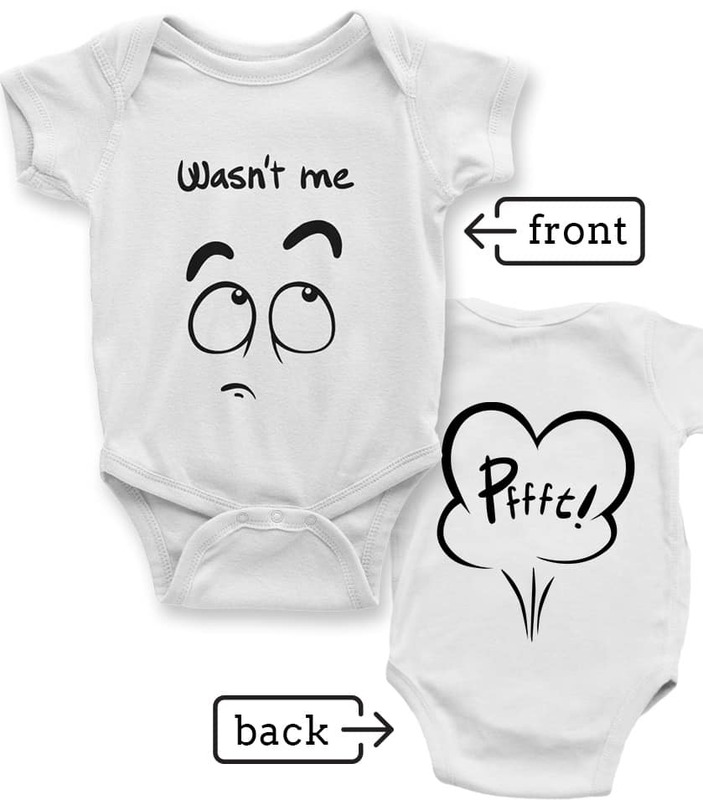 This hilarious & fun but comfortable baby onesie is made of 100% combed ring-spun cotton. 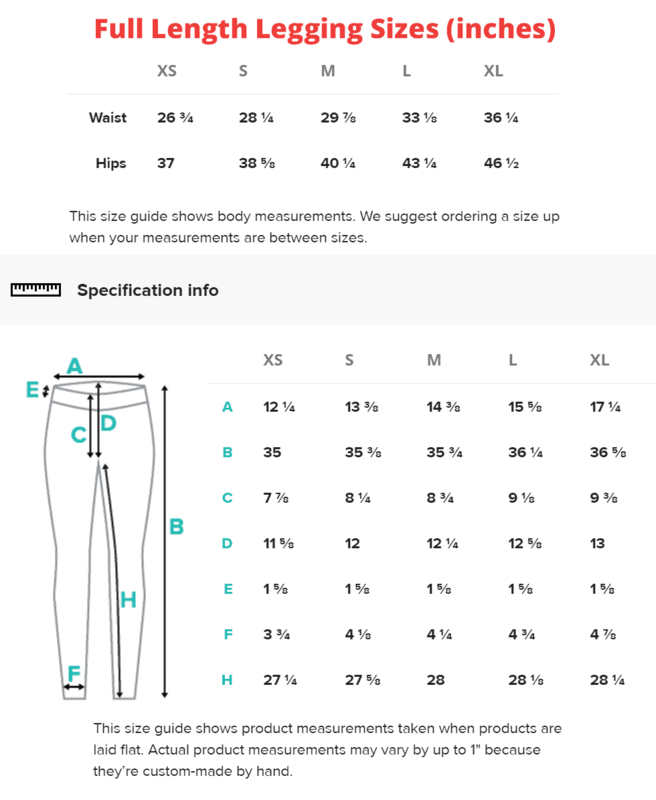 The lap shoulders ensure that the bodysuit can be easily put on and taken off, making for easy changing.